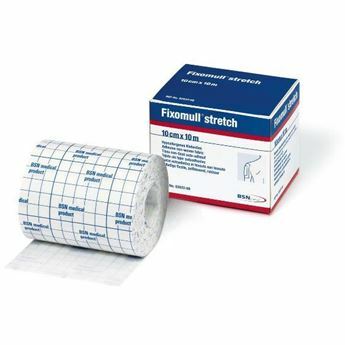 Adhesive spray for use on skin before the application of a pre-wrap, tape or elastic adhesive bandage. 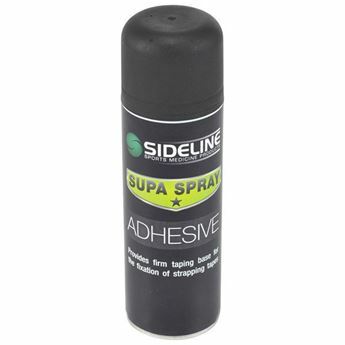 This convenient adhesive spray leaves a thin protective film over the surface of the skin. 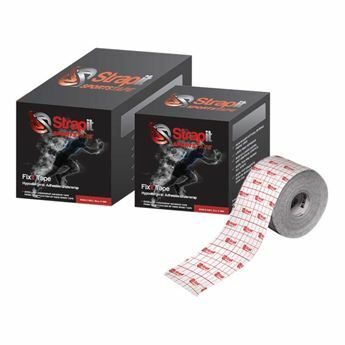 Tensopsray provides an ideal layer for adhesive bandages and tapes, promoting excellent adhesive traction and reducing skin trauma on removal. 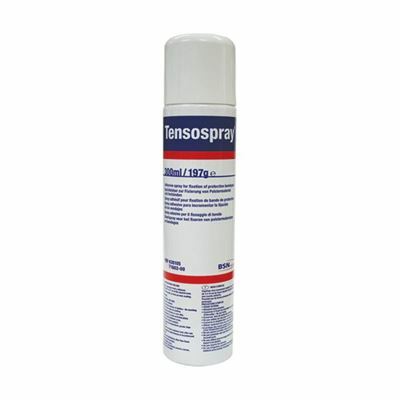 The product is not affected by disinfectant.